Soft and smooth pencil, it follows lip contour with a precise and uniform trait. 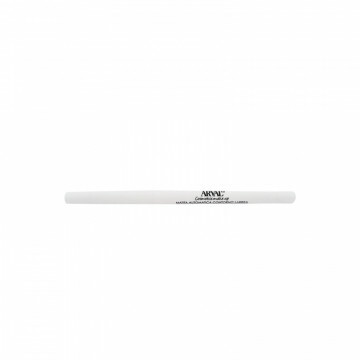 Easy to apply, underlines the lip line giving a definite and natural finish. Help to protect the lipstick duration. Avo..